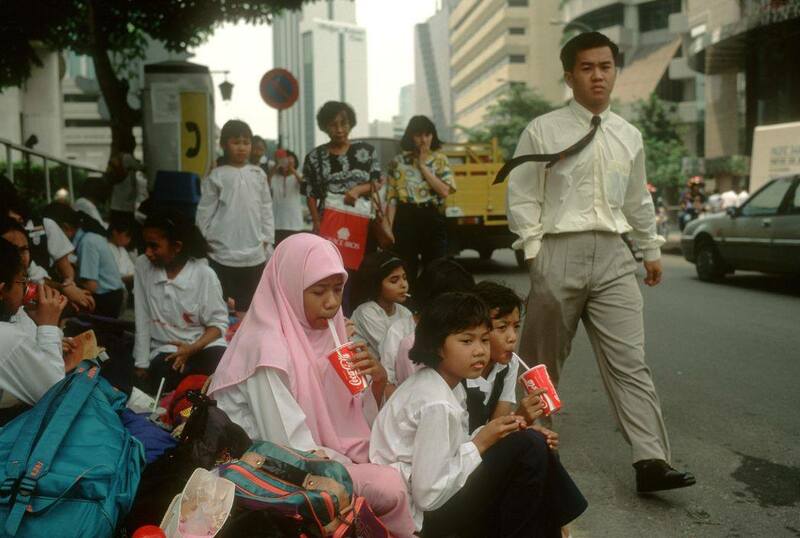 Who doesn't love a good throwback? 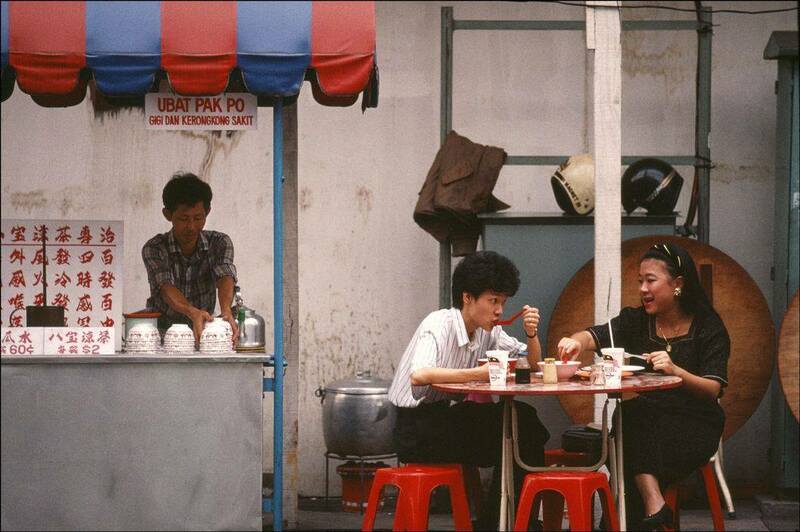 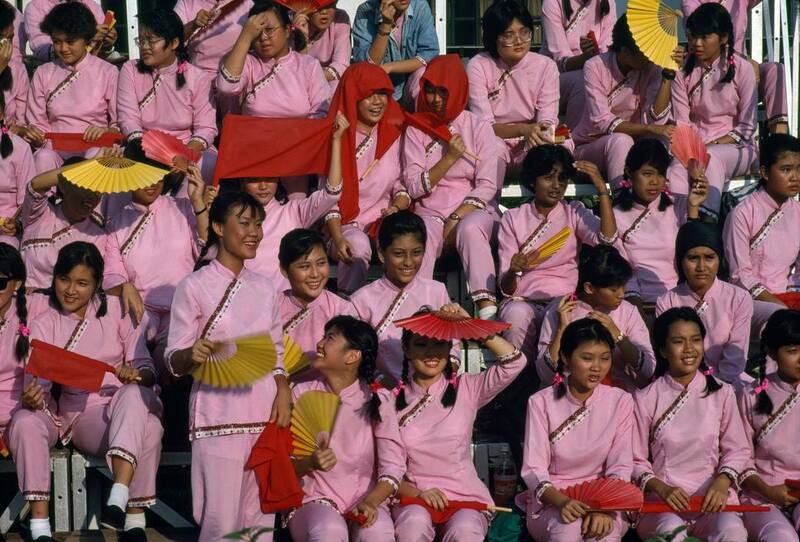 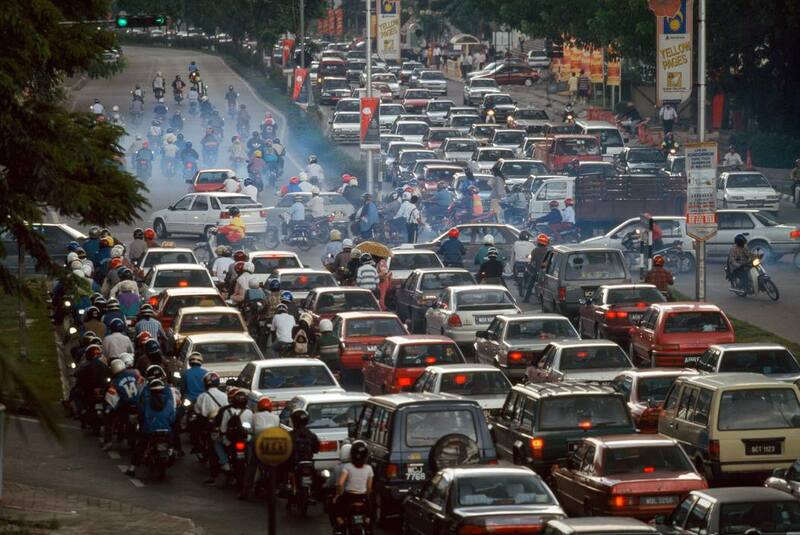 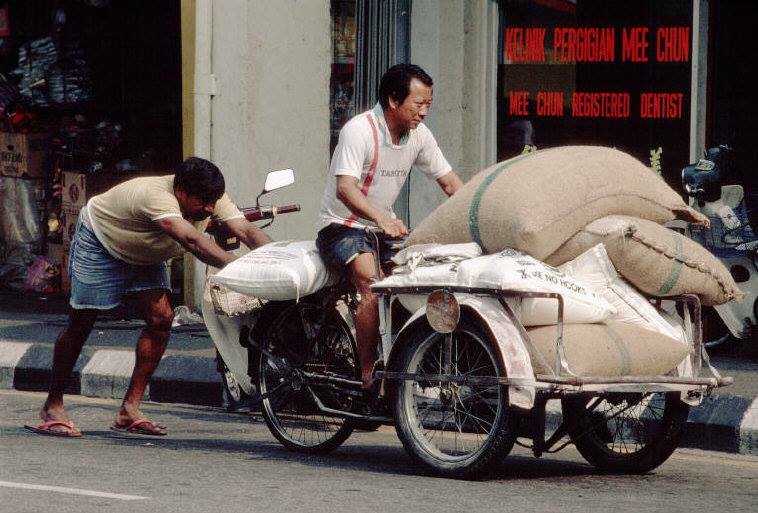 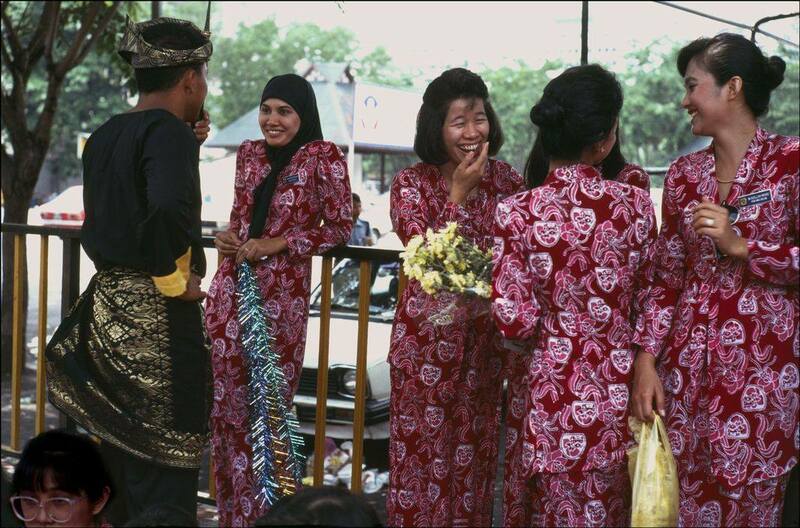 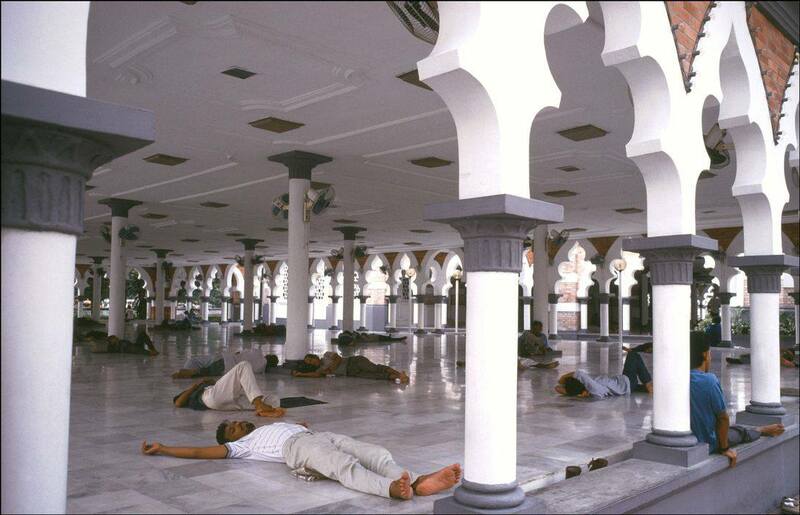 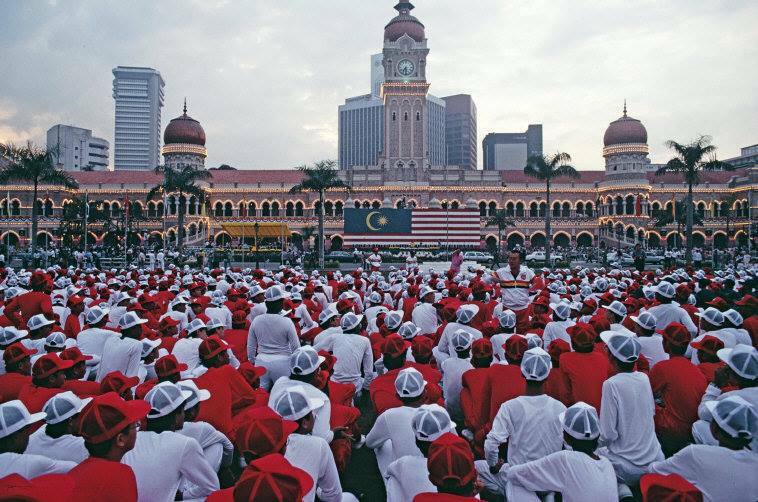 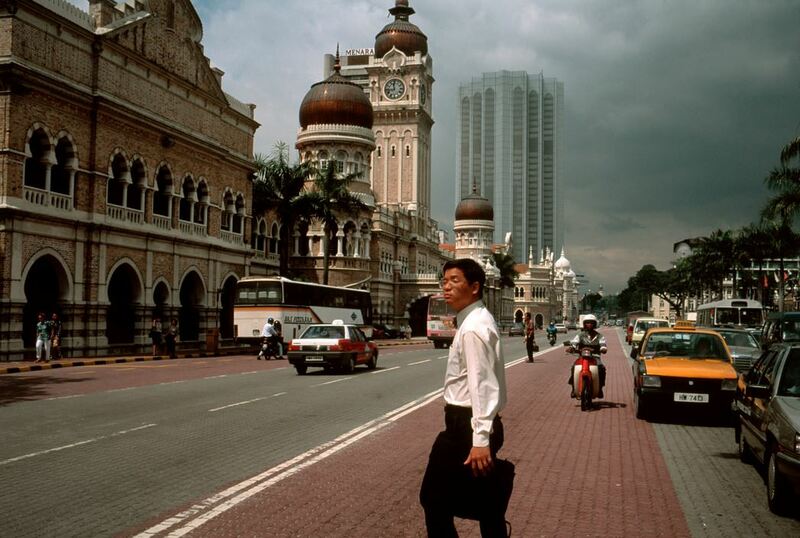 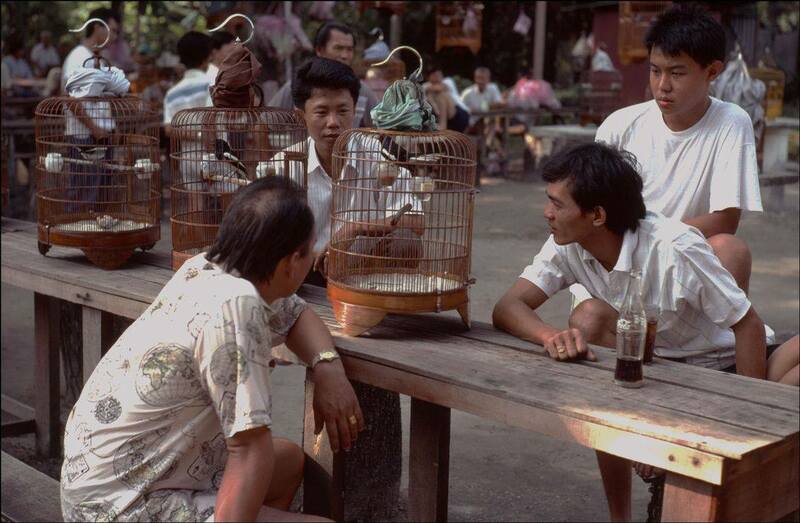 When Kuala Lumpur Street Photographer shared these old photographs showcasing a vibrant KL in the '90s, we were immediately transported back to a simpler time. 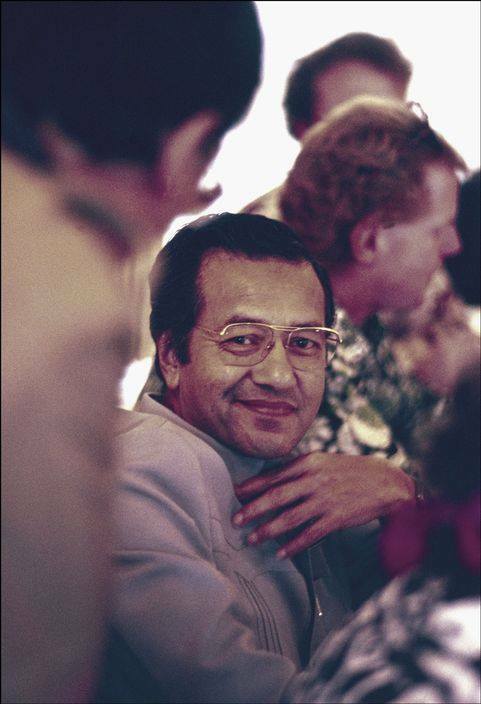 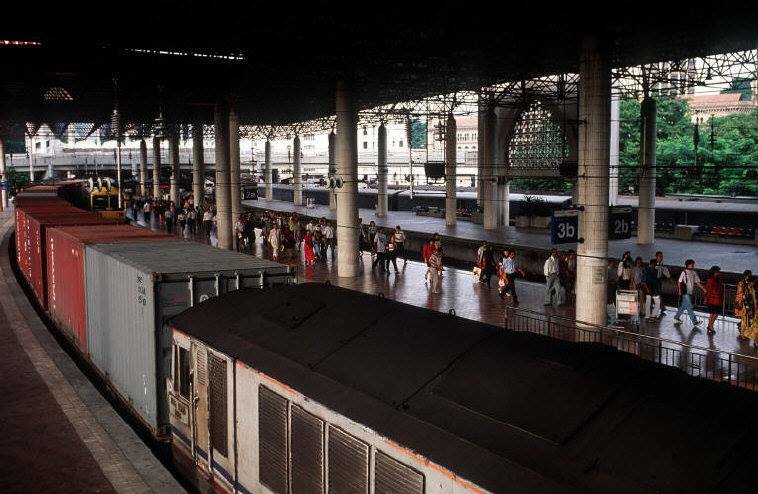 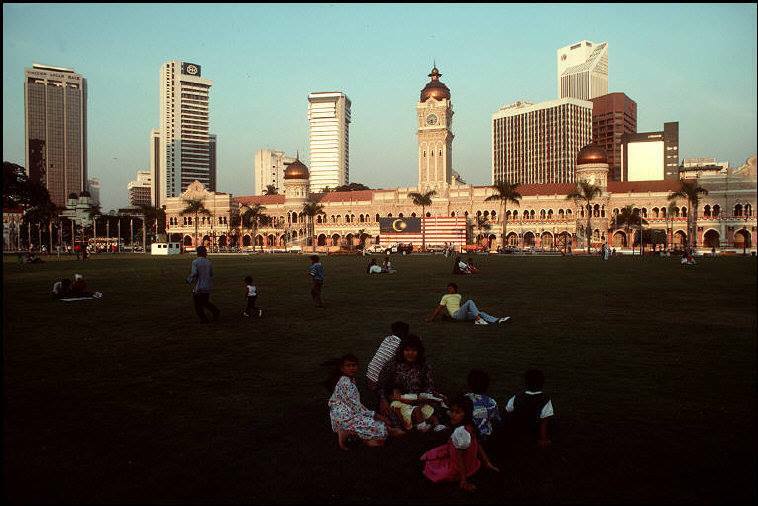 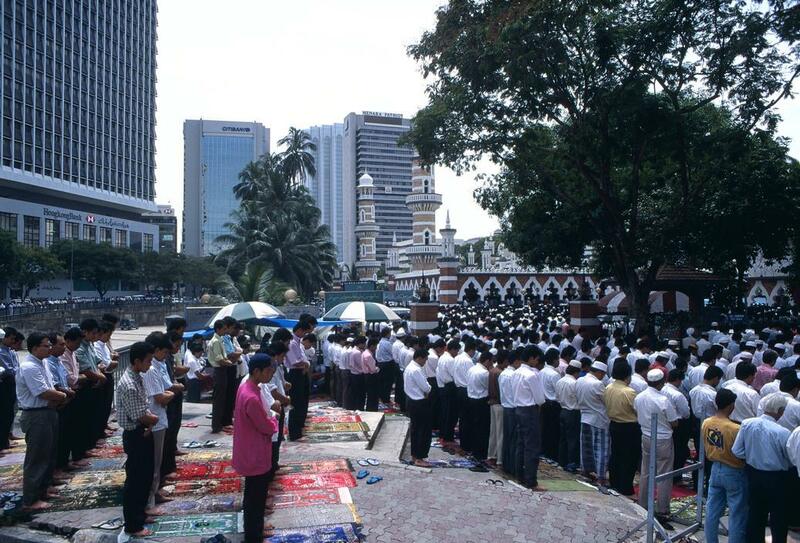 Ancient Photos Reveal How KL Used To Look Like 50 Years Ago! 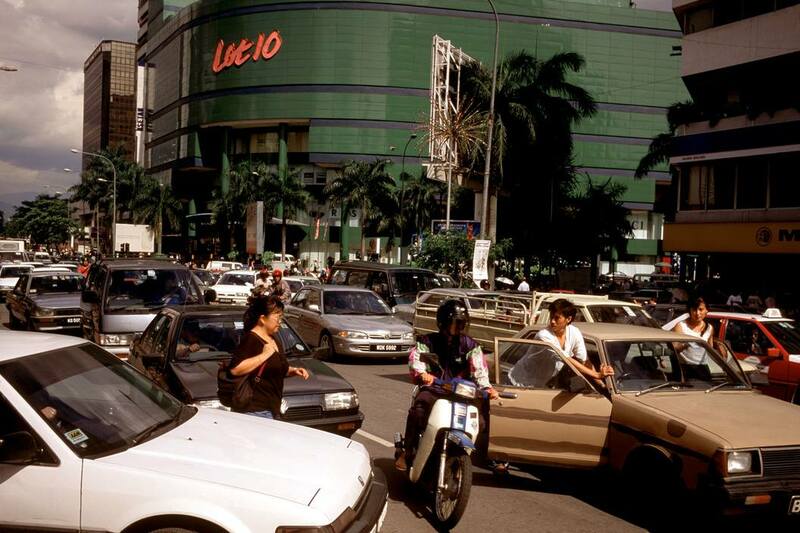 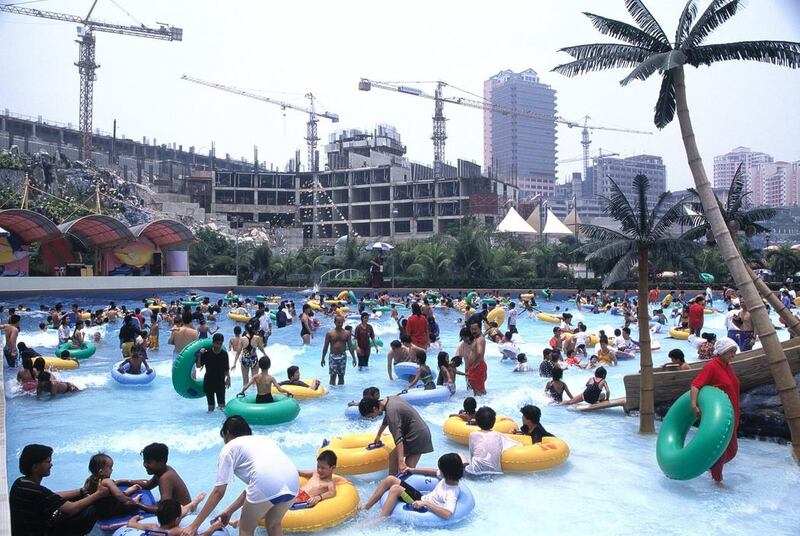 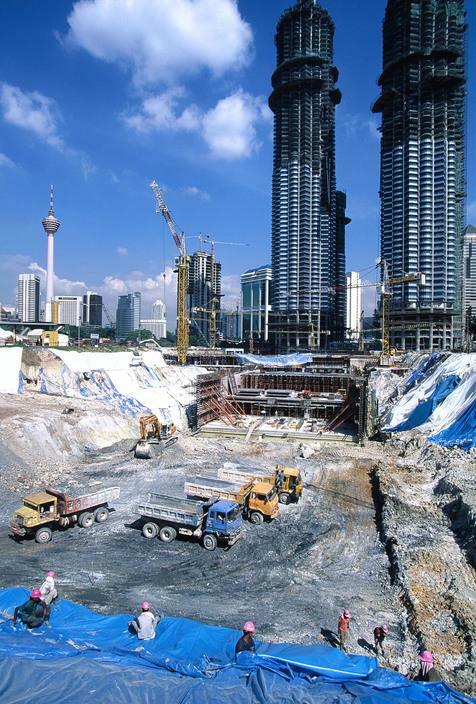 Kuala Lumpur, before the emergence of fancy skyscrapers and high-traffic streets!